The Issues With My Favorite Childhood Anime! So once again I’m back with another anime discussion and this time I’m talking about some our childhood anime that we enjoyed as a kid. But now I’m talking about the issues with these anime now that I’m an adult. Don’t worry I’m not going to drag the shows for too long but I honestly enjoyed making this video so enjoy. Remember I make new videos every Monday, Wednesday, & Saturday. So be sure to to click that bell icon so that your notified when my new videos come out. Plus be sure to subscribe if you haven’t already. Day 2: Favorite Anime You’ve Watched So Far? 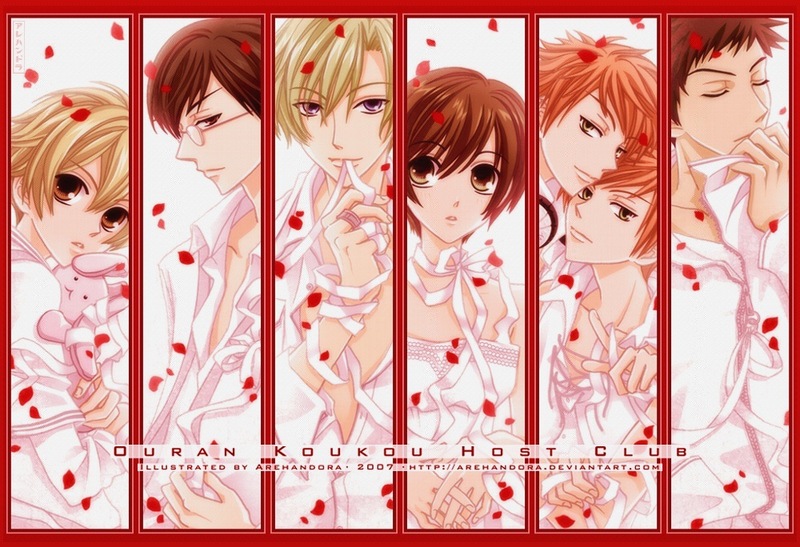 So my favorite anime that I’ve watched so far has to be Ouran High School Host Club! I just love this anime because it’s so funny and also has some drama which makes it even more exciting. It’s one of the few shows that I can watch over and over again and not tire of it. 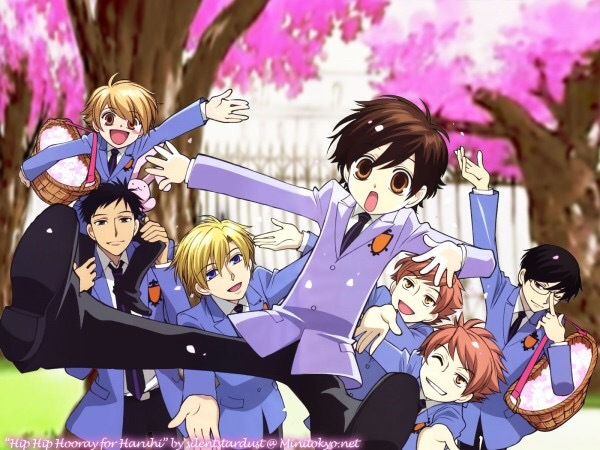 I literally when I’m bored and just want to watch something exciting will put on Ouran and it’s the perfect thing to make me happy. 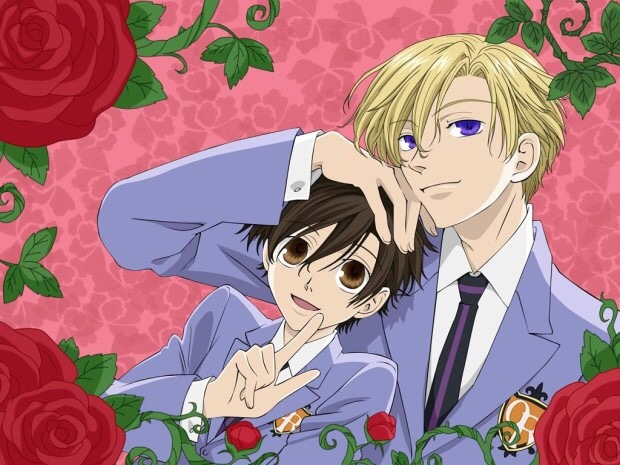 I also like Ouran because of the fact that while of course (spoiler alert) Haruhi and Tamaki end up getting together (in the manga) and are meant to be together. You can definitely put her with almost any of the hosts so the pairings are endless which makes fanfiction exciting. So that’s my day 2 of the 30 day anime challenge. So what’s your favorite anime that you’ve watched so far? Answer below and let me know and if you haven’t already watched Ouran High School Host Club definitely check it out. You won’t be disappointed. Alright happy watching!